Each pool that bears the TCS Pools name is built by our own professional crews, using only the highest quality equipment and materials. Our field supervisor oversees every step of the operation to ensure that your pool is built in a timely manner and in accordance with the highest standards of excellence. 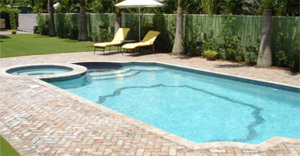 We do not just build excellent pools, we create a personalized swimming environment to compliment your lifestyle. We firmly believe that adding a TCS Pool to your home will bring you closer with your family, give you more opportunities to relax and unwind and add more value to your property. 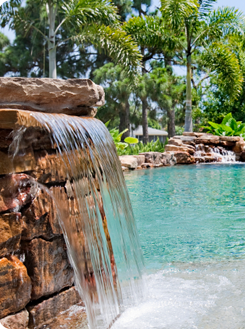 To help make owning a TCS Pool easy and affordable, we offer great financing options.